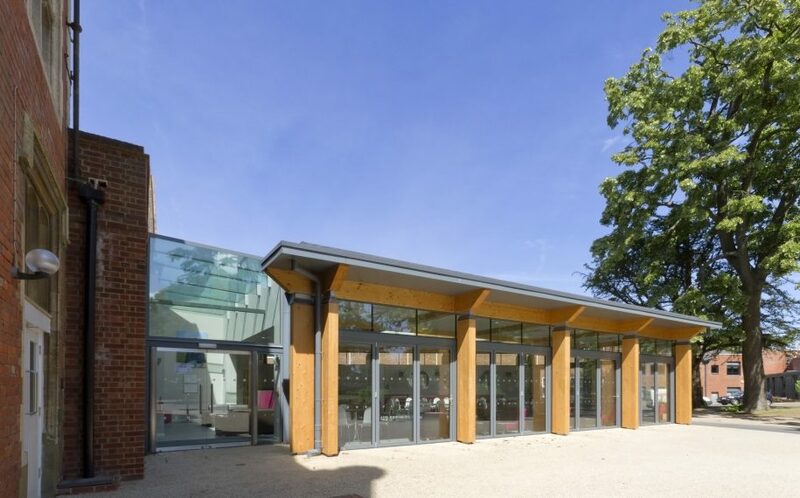 A sensitive, yet modern, extension to existing dining facilities to the rear of Hemsted House, a listed building. 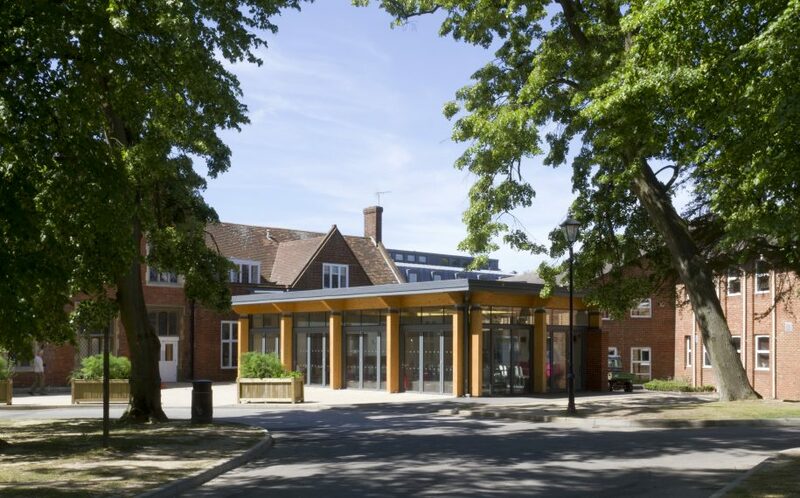 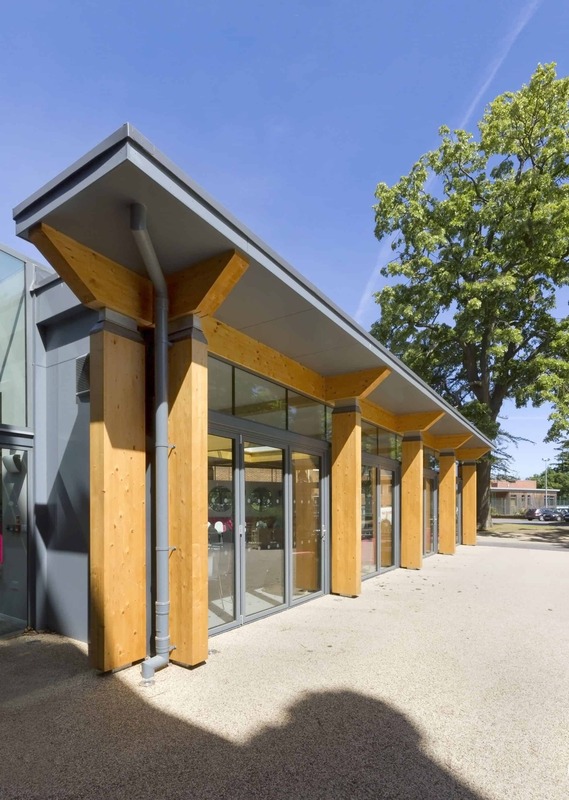 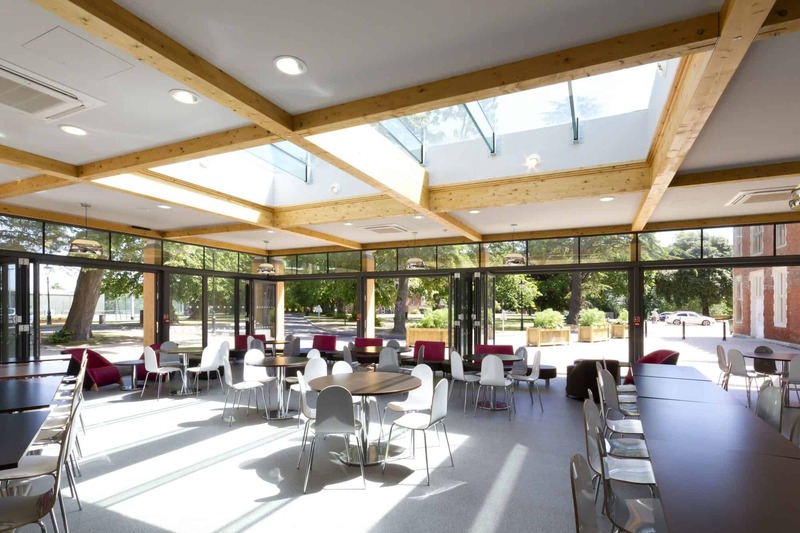 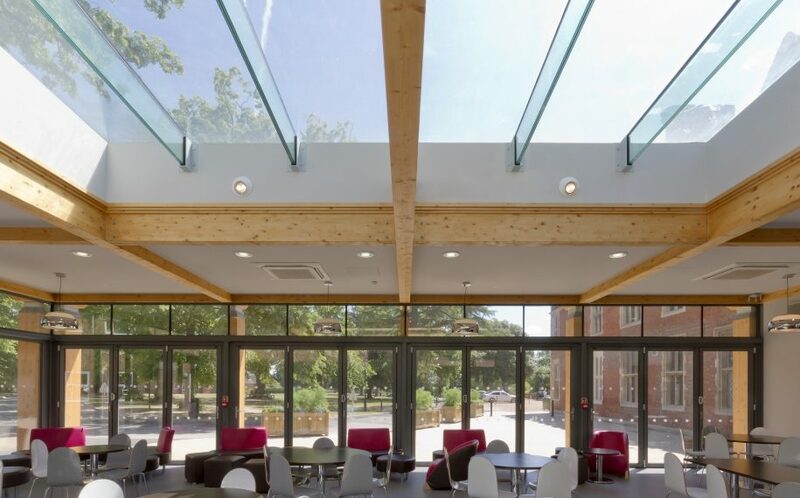 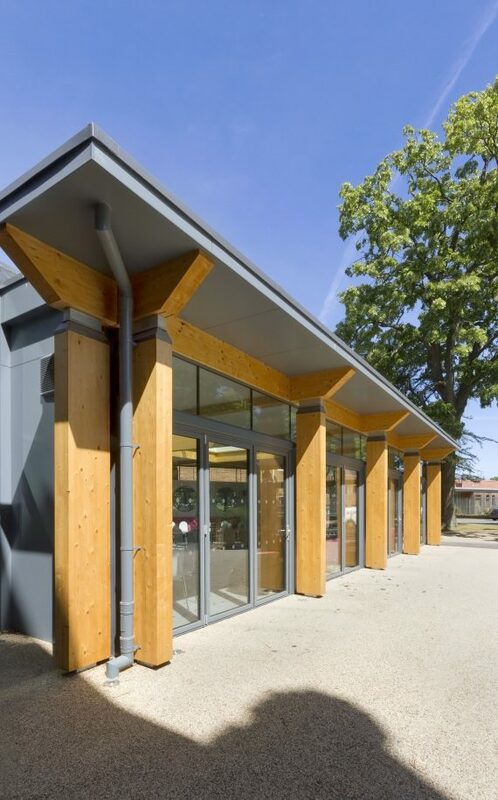 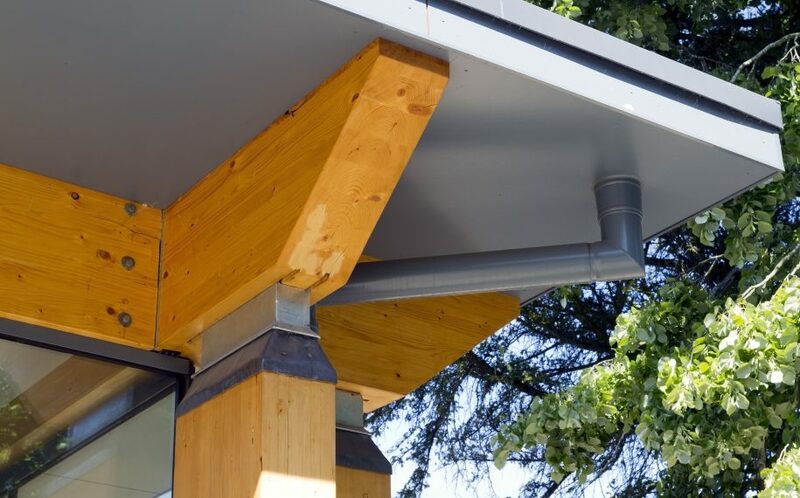 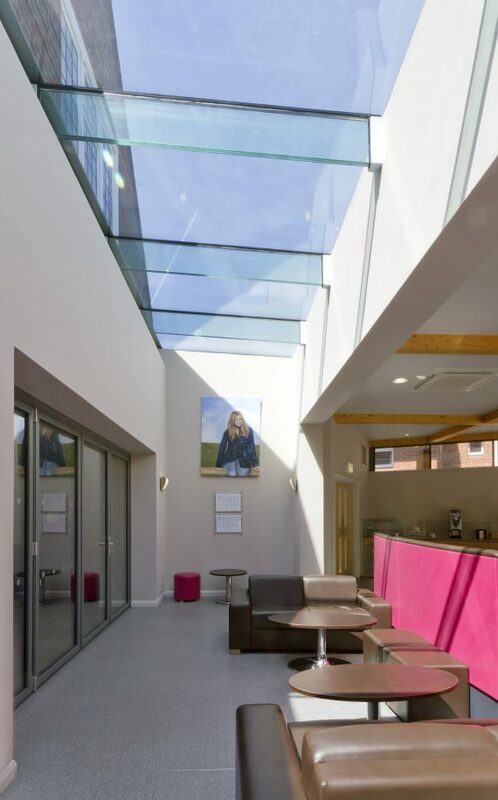 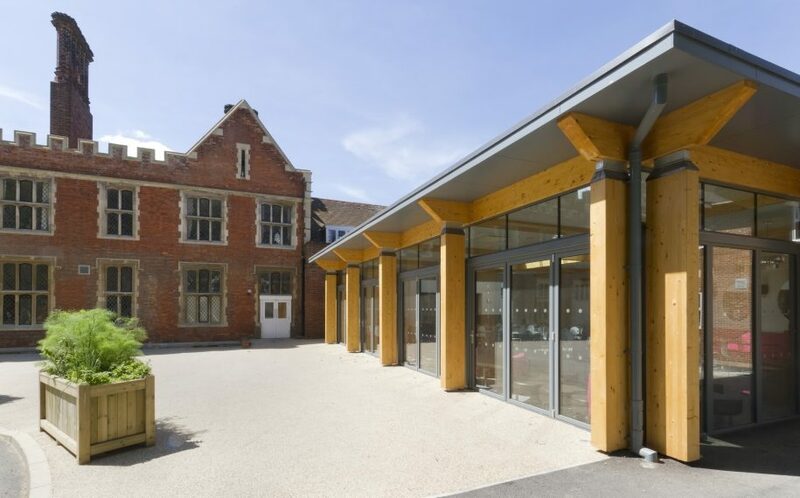 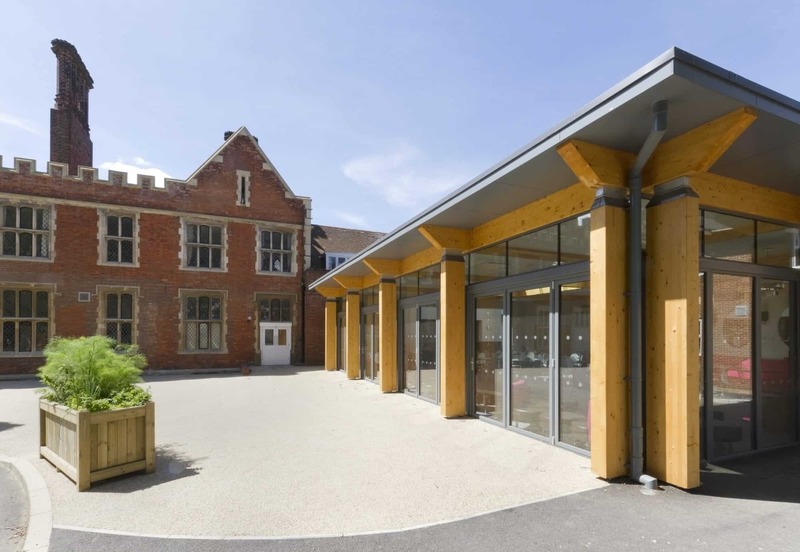 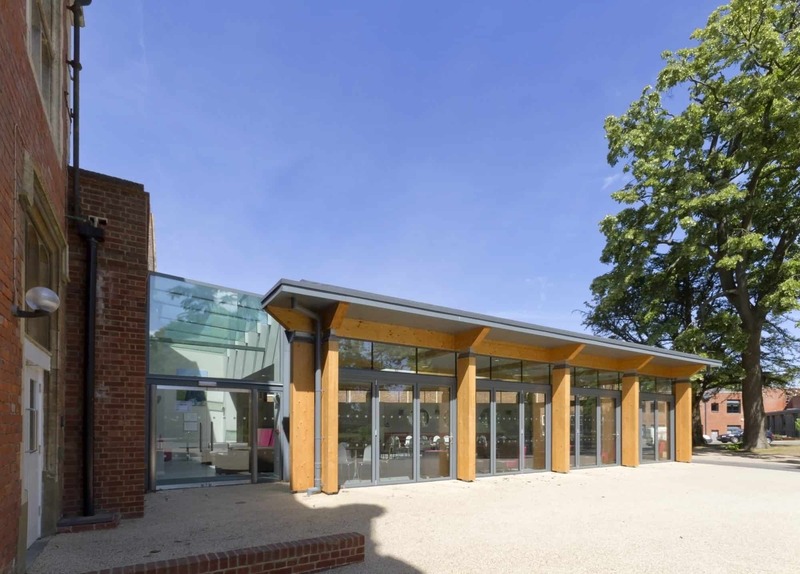 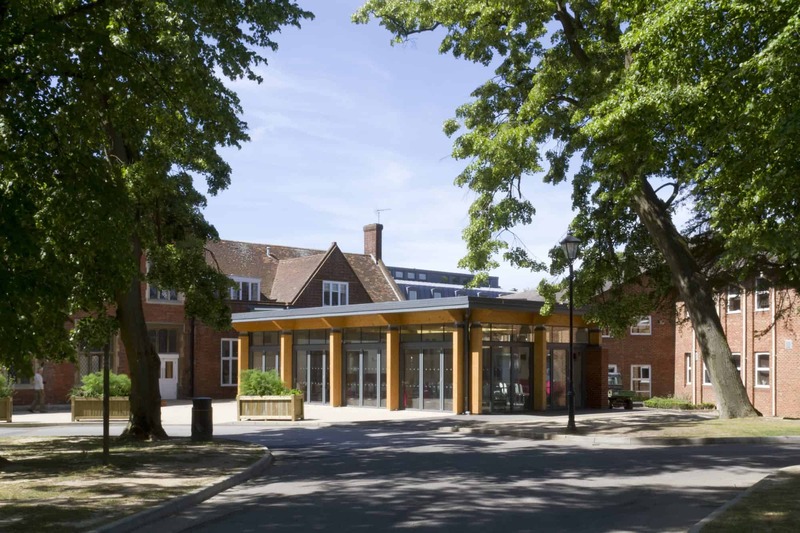 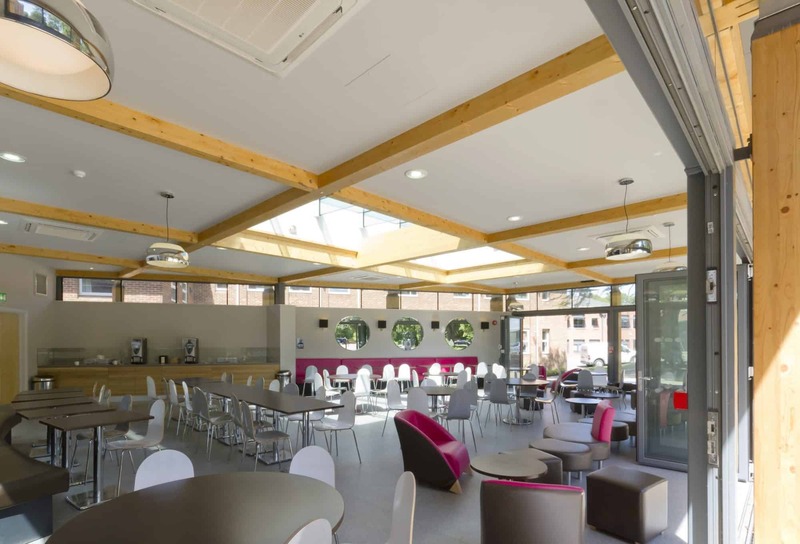 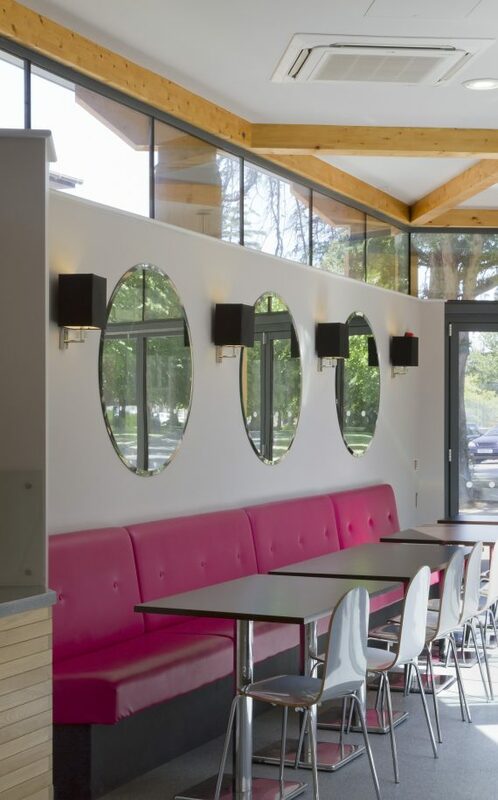 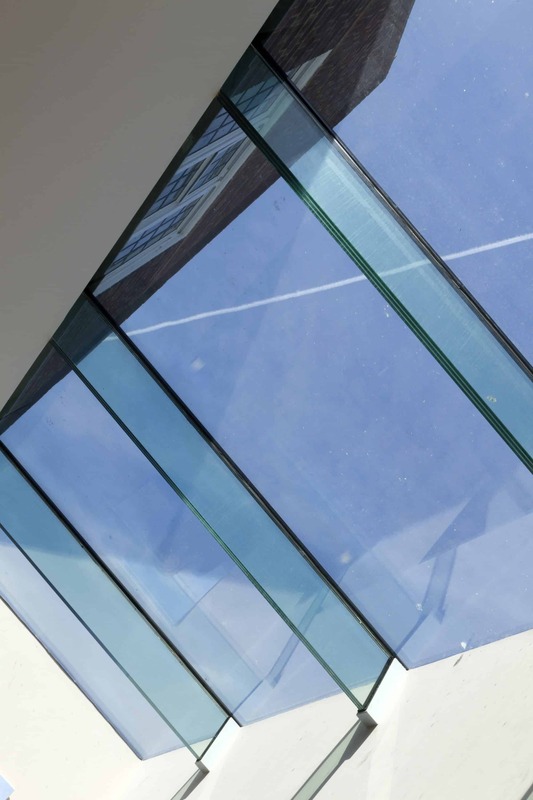 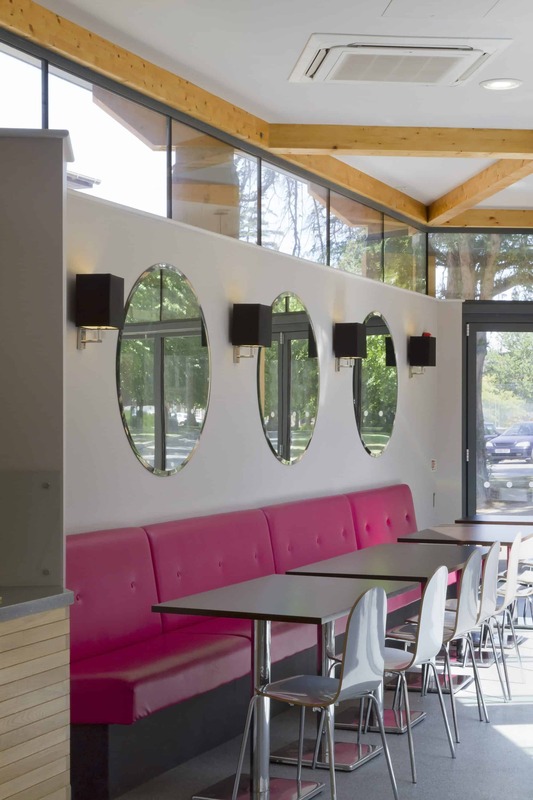 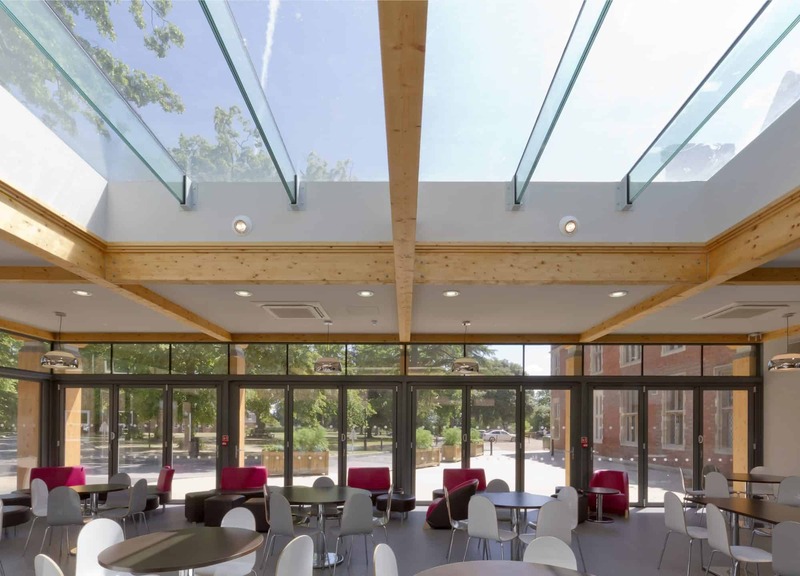 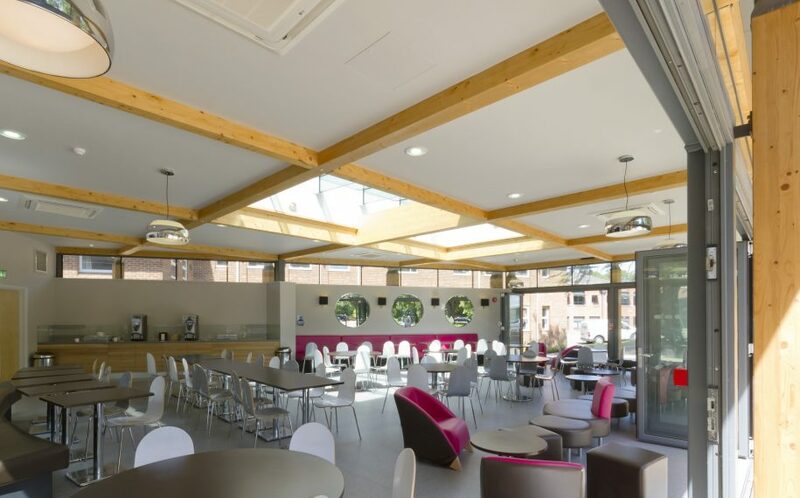 The school has consistently sought to provide innovative and interesting buildings and the principal objective of this project was to create a modern bistro-style dining room and café. 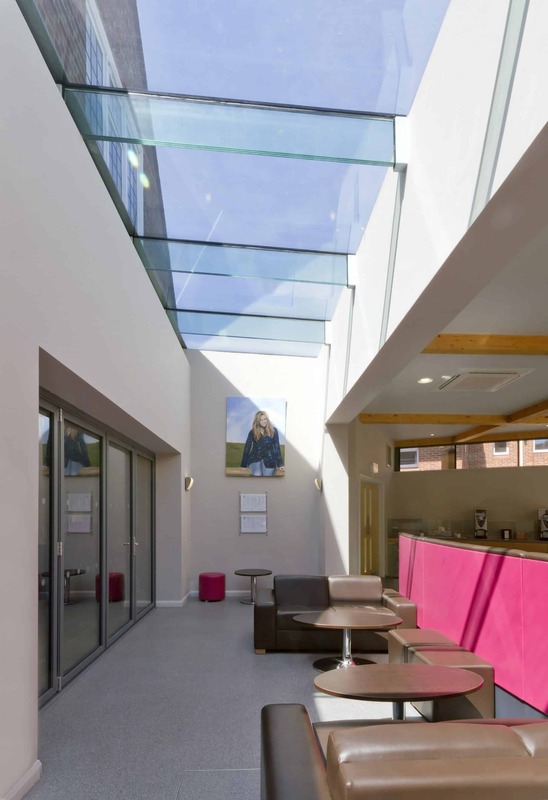 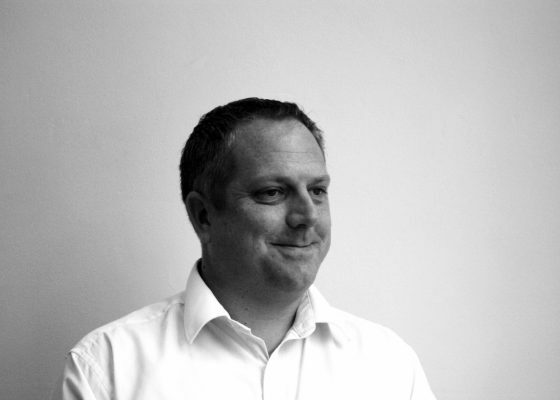 The challenge was to avoid pastiche and create a modern intervention which complimented Hemsted House’s Victorian heritage. Contemporary in design, the single storey extension uses a limited palette of traditional and modern high quality materials, with an intentionally simple yet elegant visage, precisely detailed, to harmonise with the surrounding landscape and existing buildings. 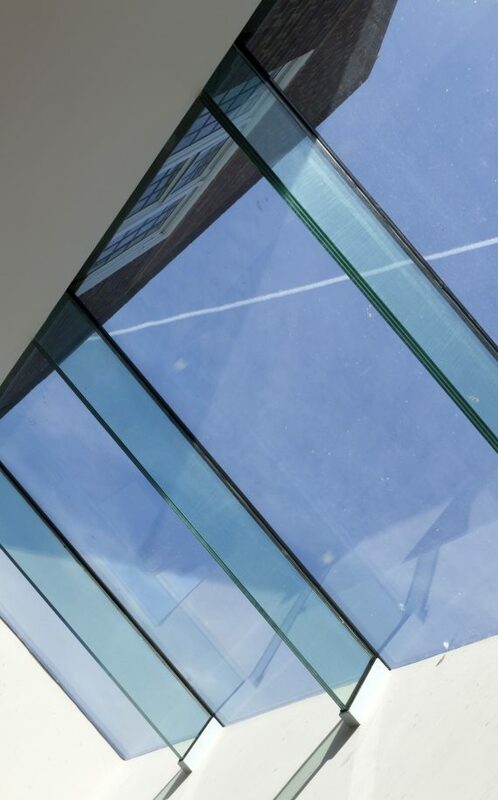 A discrete glazed link has been used to connect new to old.